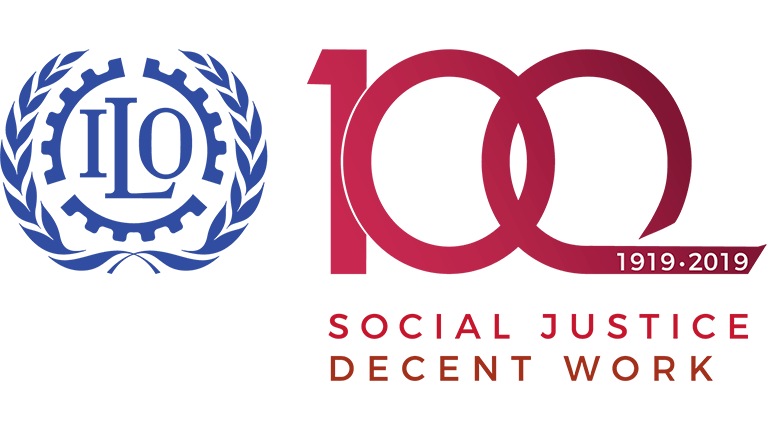 GENEVA (ILO News) – The 22 January, 2019 will see the official start of the ILO100 celebrations, with the launch of the report by the ILO Global Commission on the Future of Work in Geneva. The report will be presented at 09:30 GMT at an event at ILO headquarters in Geneva. You can watch the webcast here. Later in the day, at 15:00 GMT, a ceremony will take place to mark the start of the Centenary. It will be the culmination of a process that began in 2015 with the Director-General’s Report on the Future of Work Centenary Initiative to the International Labour Conference, followed by a series of national dialogues in ILO member States. 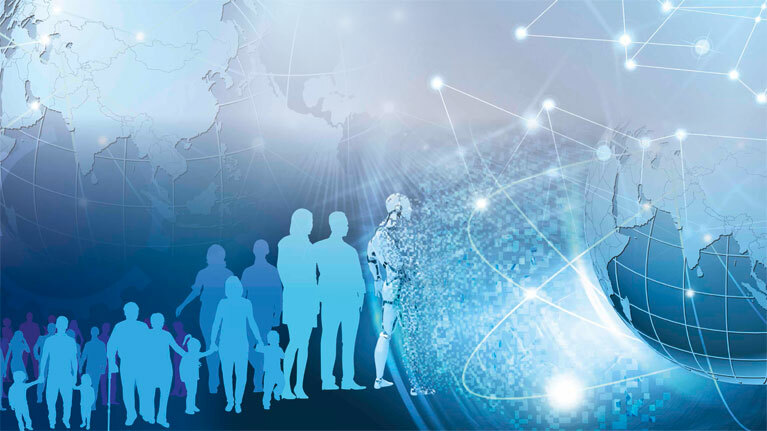 The Global Commission was set up to undertake an in-depth examination of the future of work and make recommendations on how to achieve social justice in the 21st century. It is made up of eminent individuals with outstanding personal achievements and vision. They represent a balance of geographical regions and experience. Its report is expected to provide the basis for discussion and engagement with ILO constituents (Governments, employers’ and workers’ representatives) and partners and will be submitted to the Centenary session of the International Labour Conference in 2019.